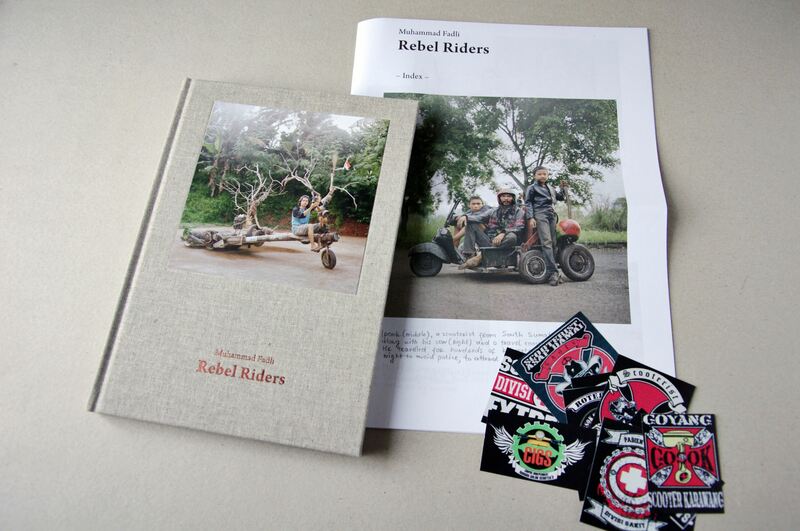 In this interview, Hon Hoang interviewed Muhammad Fadli on his recent photo-book Rebel Riders and his work as a photographer. Perhaps the desire to build stems from a need to be creative or wanting to possess what can not be bought. 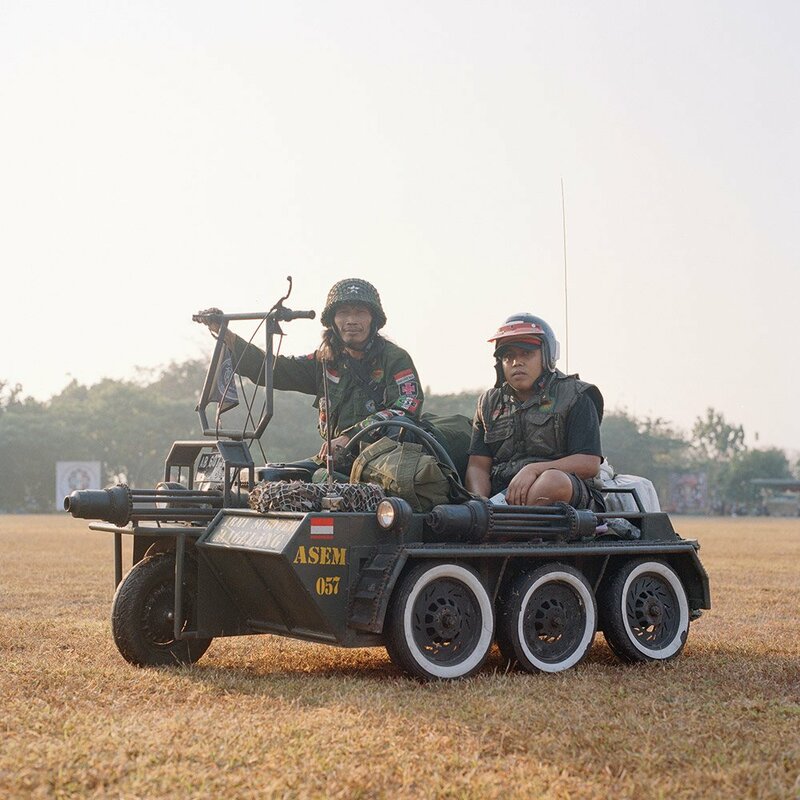 Inquisitions arise when looking at images of Indonesian Extreme Vespas. Relinquishing themselves from inopportune circumstance, these Rebel Riders use their ingenuity and resourcefulness to recreate popular Western Vespas into creatures meant more for a desert fueled fugue. 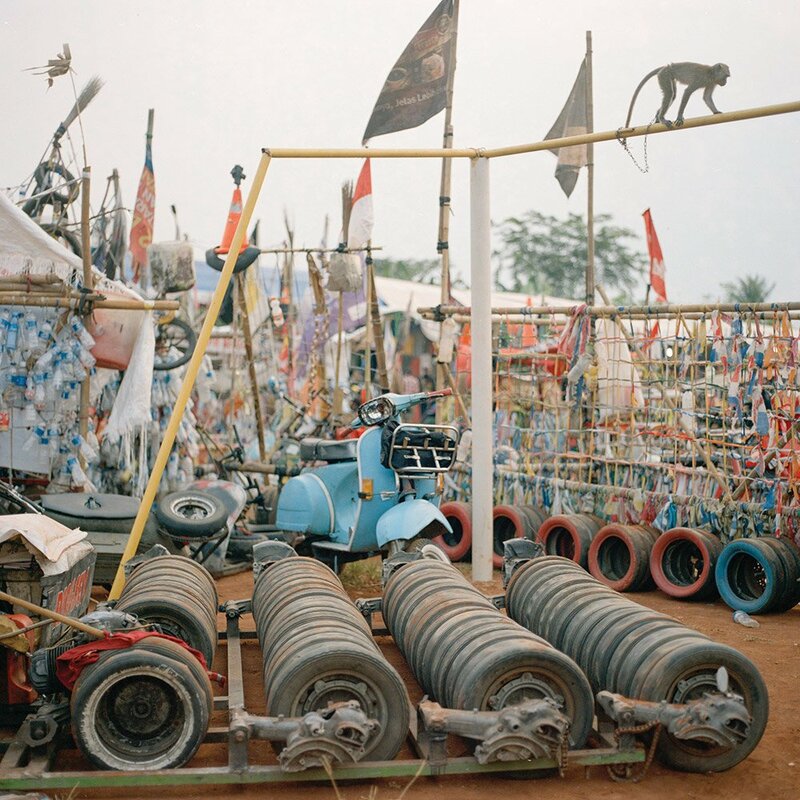 These groups of Indonesian natives find a place with like minded mechanical Frankensteins. Showcasing their creations to those with the same passion and whoever happens to be in their path as they maneuver these mechanized monstrosities. 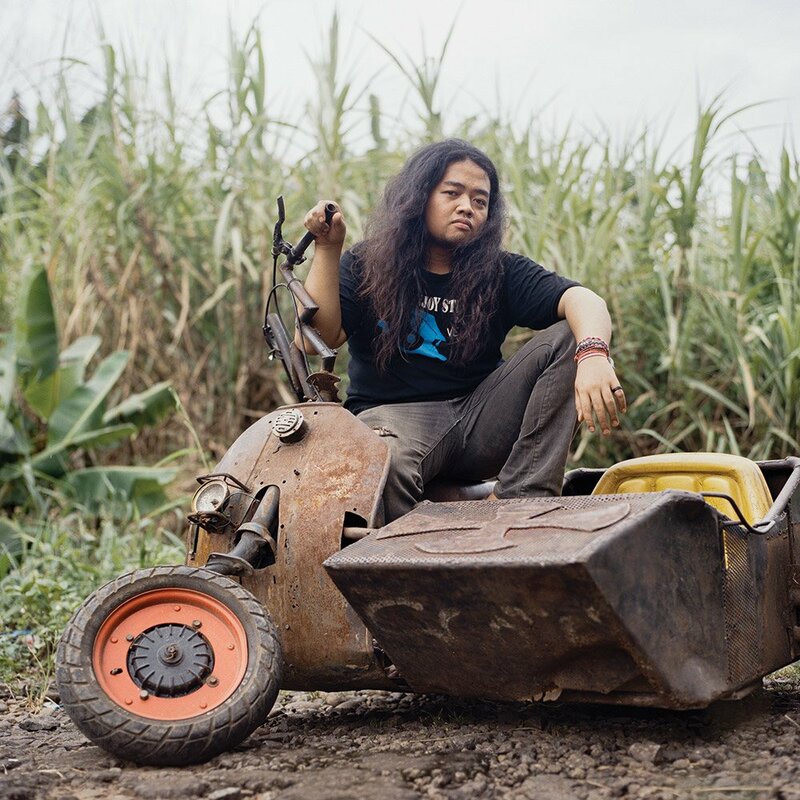 Known as “Vespa extreme” by some and “Vespa sampah” (garbage Vespa) by others, the vehicles are an alchemy of metal, bones, and whatever materials are available, held together by will and ingenuity. Freedom of the open road is exemplified by their boundlessly creative interpretations of the Iconic Italian Vespa. 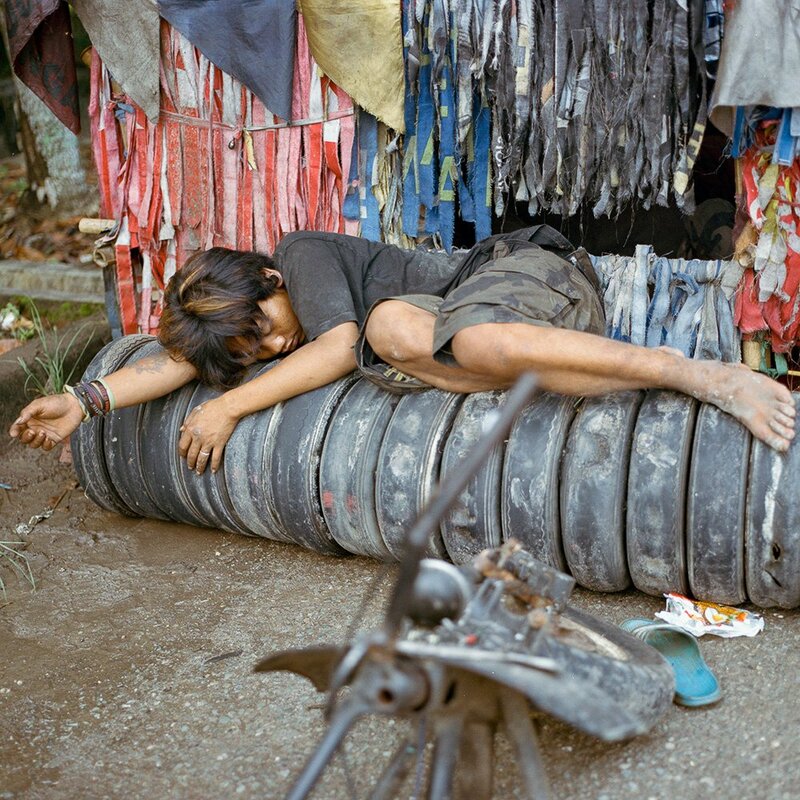 Photographer Muhammad Fadli traveled through Indonesia to document these mechanical innovators. 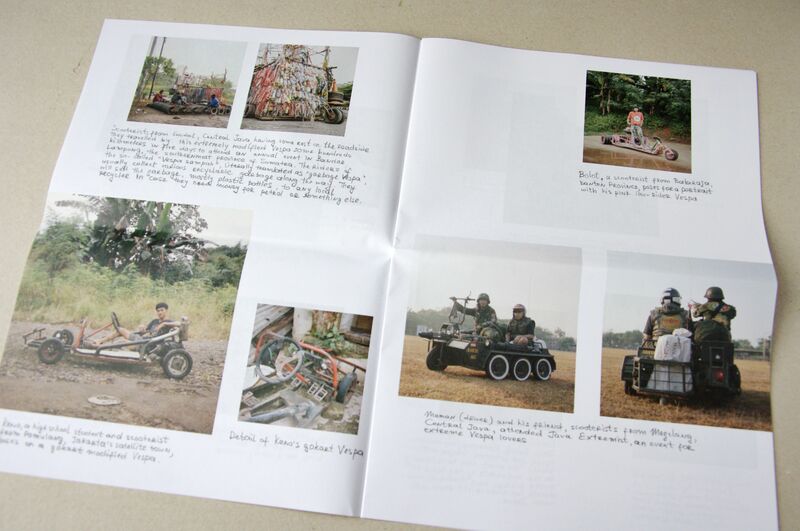 A closer look of the Vespa extreme and their creators can be seen in his new photo book called Rebel Riders. 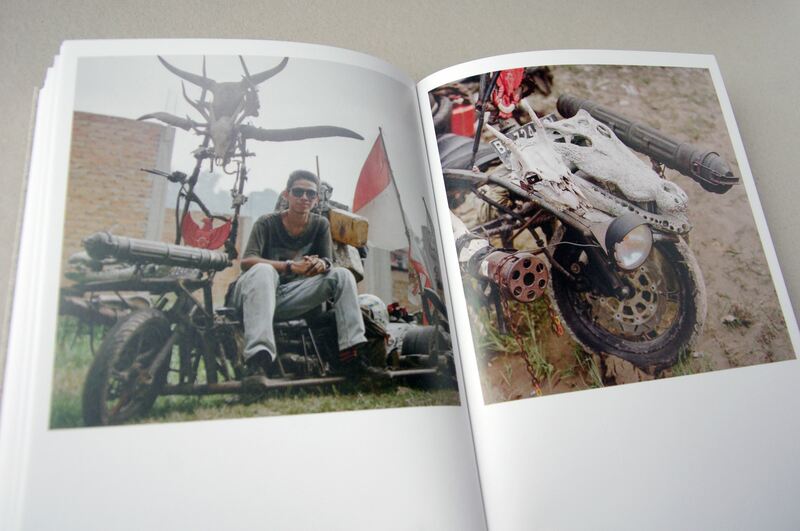 Bound by fine burlap, the photo-book encases the visual tale of the Vespa Extreme community. Within its pages contains a supplement packet that gives depth to the rider’s story. It contains a pamphlet like version of the photo-book with an index of each image and notes expanding on the subjects within the photographs. 1000 copies of these pamphlets were printed to be distributed throughout Indonesia for free. Another thing found in the packet is a set of stickers, each one with the original design from a Vespa Extreme group. 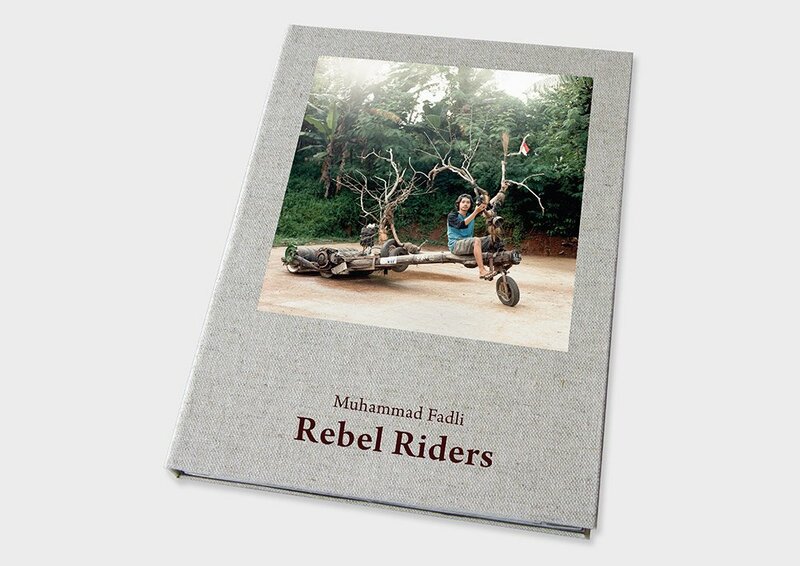 To learn more about the Rebel Riders and the photographer that captured them, I interviewed Muhammad Fadli about his recent projects and his career in photography. What were some of your early experiences with photography? Did you know in those moments that photography would be your career? It all began in my third year of university, about thirteen years ago. Back then, I was still living in Padang, a city at the west coast of Sumatra. I occasionally borrowed a SLR camera from a small audio-visual studio owned by the faculty of the university. They mainly used the camera to document old manuscripts and rarely used it for anything beyond that. That was when I started to know how camera works and realized its potential. Before that, I used a point and shoot camera only for school trips, events, capturing friends and random images, but that probably doesn’t really count. Talking about working as a photographer, I certainly never thought it would be my career. To be honest, at that time, I didn’t even know what I would do after finishing my study. Whether through formal education or self-taught, how did you develop your style as a photographer? Are there any photographers that influence you in particular? I am mostly self-taught benefiting from the wake of the internet era. It wasn’t like how it is today, but more than enough inspirations could be found as long as you’re curious. My photography style evolved from shooting very much cliche landscape images (you know clear blue skies, nice trees, river, and etc.) and later into more documentary with various approaches that I find suitable for the story I’m working on. As for the influence, good inspirations (in term of photographer) are such in a short-supply in Indonesia, so I mostly look outside from the start. These days I really enjoy looking at the works of Todd Hido, Max Pinckers, Bharat Sikka, Alec Soth, Larry Sultan, Hiroshi Sugimoto, or even the good old Robert Mapplethorpe (I wish I knew his works much earlier). How did you become aware of Vespa Extreme enthusiasts or the Rebel Riders? How did you go about starting this project? I have been aware of them for awhile. A friend of mine even had one that he regularly rode to the university. But at that time it just came to me as something crazy that young people always do. I was also still learning photography and so I never realized that it could be a great story. Only much later, about two years ago, when I attended a masterclass organized by Obscura Photo Festival in Malaysia, I decided to give it a go. What can you tell me about the Rebel Riders? What are some things you learned about them as you continued working on the project? From the outside it is actually a story about ordinary people doing extraordinary things. The classic Vespa scooter by Piaggio always has its nostalgic and romantic qualities (remember Jude law and Matt Damon in The Talented Mr. Ripley or better still, Audrey Hepburn’s Roman Holiday? ), but in Indonesia there are some people who don’t seem to be satisfied with it. They transform and weld it into Frankenstein-esque scooters which look like post-apocalyptic vehicles you normally spot in Mad Max movies. They may leave you thinking, who are these people? But they are just normal people, they could be your neighbor or your classmate who happen to love different things. What I later realized this story also tells me something about my own country. It is a reflection of how things work here. Let’s see the neighboring Singapore or Malaysia, there’s no way you can get away with this kind of scooter on the road without going to prison. We have quite similar traffic regulations, but in Indonesia it’s rarely enforced. It can be bad, but the good thing is life doesn’t have to be that boring here. How well did you get to know the riders? Was there any individual’s story that stood out to you? Although I only met most of the riders that I photographed once, I tend to follow some of them if there’s a possibility to do it. So I know some of them very well and we became friends. One individual that really stand out is a young guy named Blake Sharon (vespa guys often don’t use their real names), who happens to be from my hometown. He quit university and traveled four years straight with his extreme vespa citing he wanted to experience Indonesia as close as possible. Traveling with a limited amount of money, he sometimes worked along the way and lived on the mercy of the locals he met. 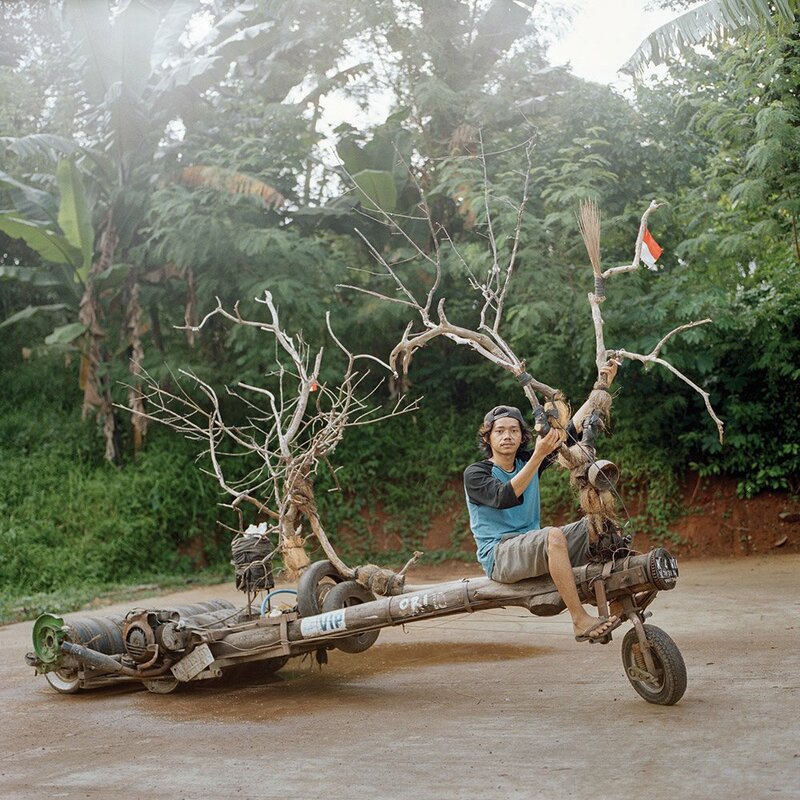 In the end, he managed to visit all the main islands of Indonesia, crossed all 34 provinces, and even talked his way into having the Indonesian military fly his extreme vespa in a C-130 Hercules aircraft when he wandered around Papua. I was so fortunate to know him at the last stage of the project, it coincided with his homecoming. Why and how did most of the riders become involved with the community? For many Indonesians, getting involved in a community comes very naturally. in general, we love to get together more than most other countries, or to say it better, people in Indonesia feel more confident if they join others who have similar interests. Anyone who live in Indonesia for a while will realize this country is very diverse, but more often being different is not easy. So it’s no wonder in Indonesia there are communities for almost anything such Ferrari owners, urban farming activists, or reptiles lovers. Several years ago I even found out there’s a club dedicated for Apple’s Macbook users. It’s almost like a joke, but it’s true. 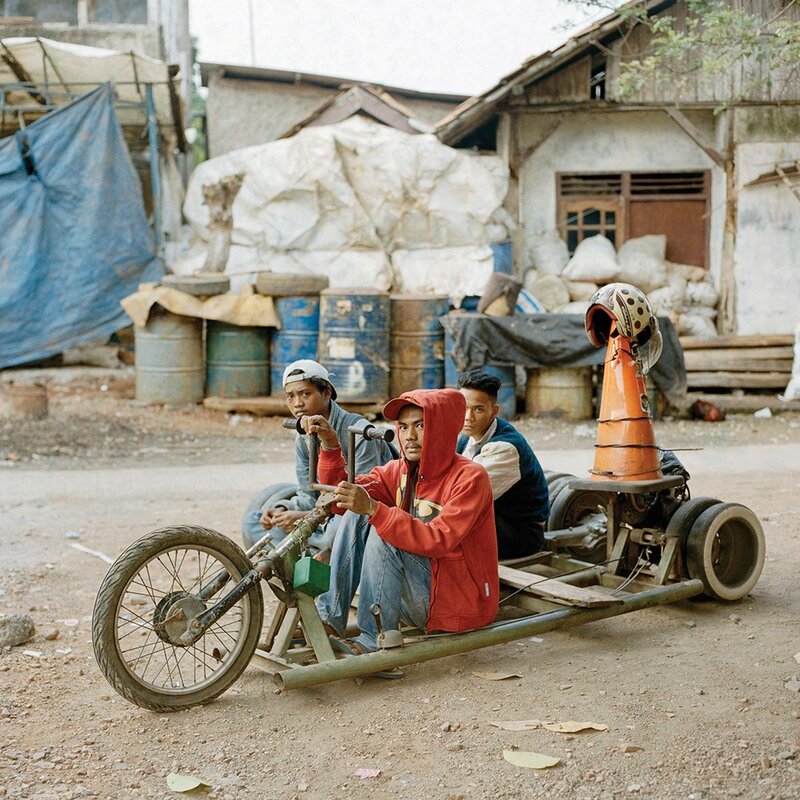 In my opinion, it is the same case with these extreme vespa riders. 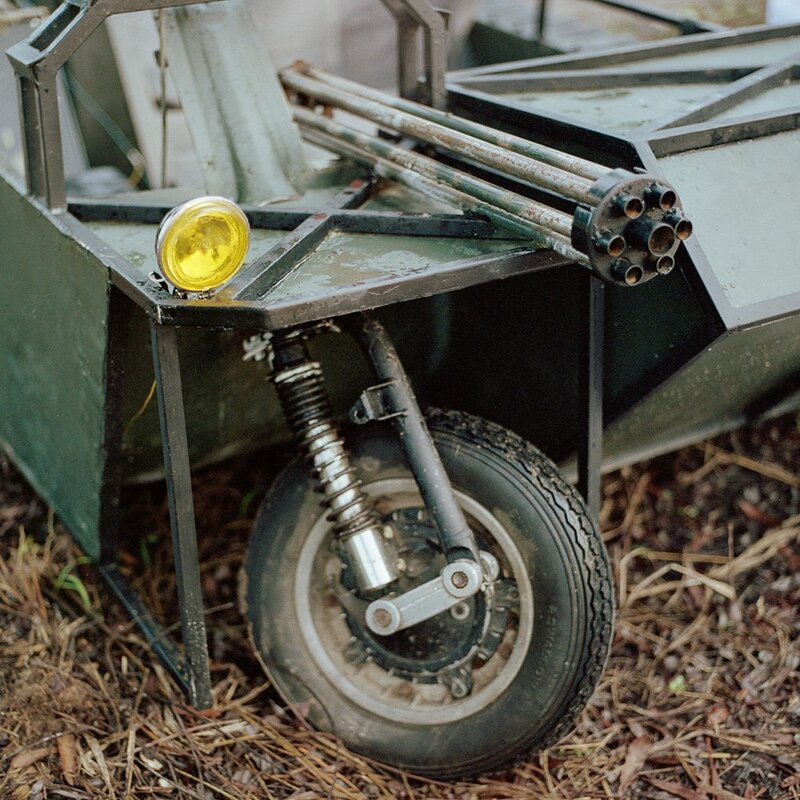 What is the process like for someone to start building their own extreme vespa? Does the community typically help one another build? For most of the time, it happened to be very organic. They have this certain idea or design and they will work on it. There are some popular designs such army style vespa that are being copied almost everywhere, but there will still be some degree of customization. As for the community, it is very useful to share critical and technical information like how to employ more than one engine at the same time (this is quite an engineering marvel of it’s own). 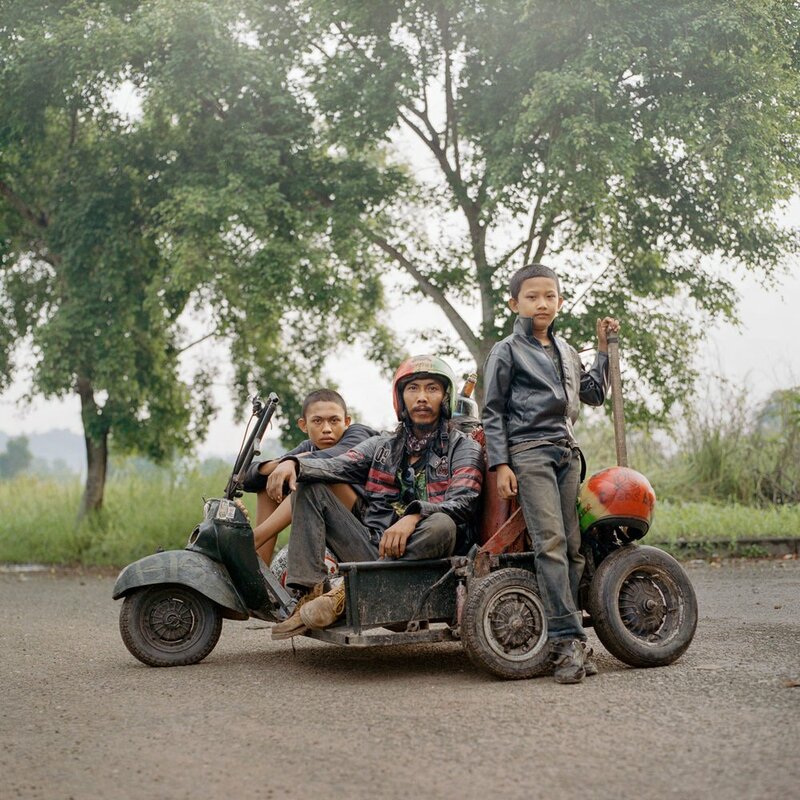 Iponk (middle), a scooterist from South Sumatra along with his son (right) and a travel companion (left). 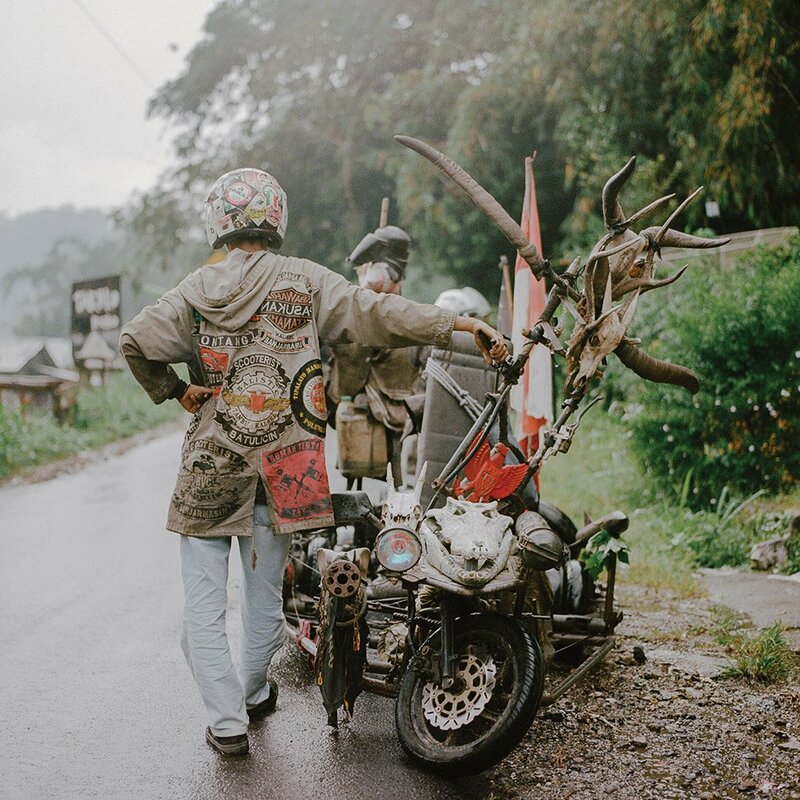 He traveled for hundreds of kilometers to attend a Vespa event in Lampung. 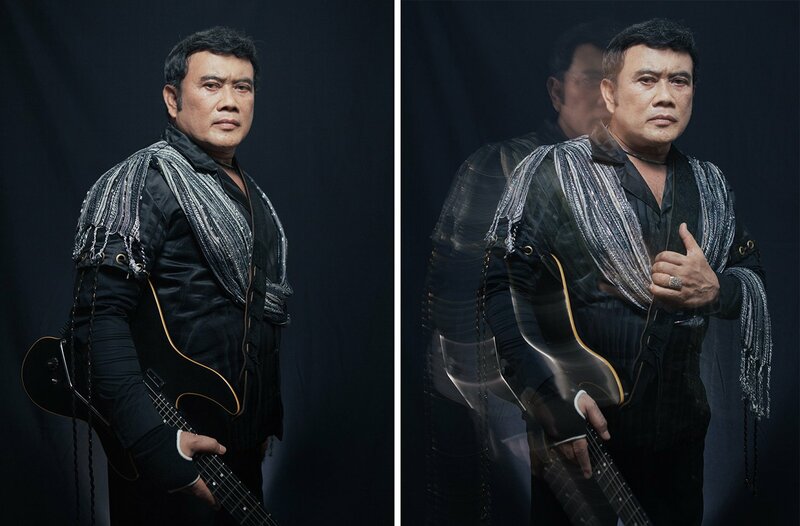 Being born in Indonesia, what is it like to photograph people native to your country compared to the projects you take on abroad? I grow to realize that apparently we, human beings, are pretty much the same apart from speaking different languages. For me, being born in Indonesia helps a lot. Here the populations are very diverse and each has different psyche, so I’m used to diversity already. And then there’s this universal language called respect. As long as I can keep the same level of respect toward my subjects I think I will do fine anywhere. 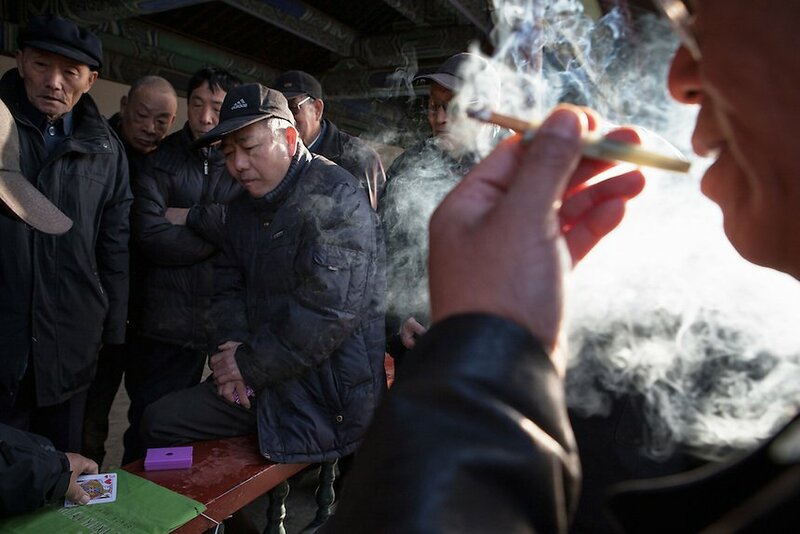 Gamblers at the Temple of Heaven Park, Beijing. 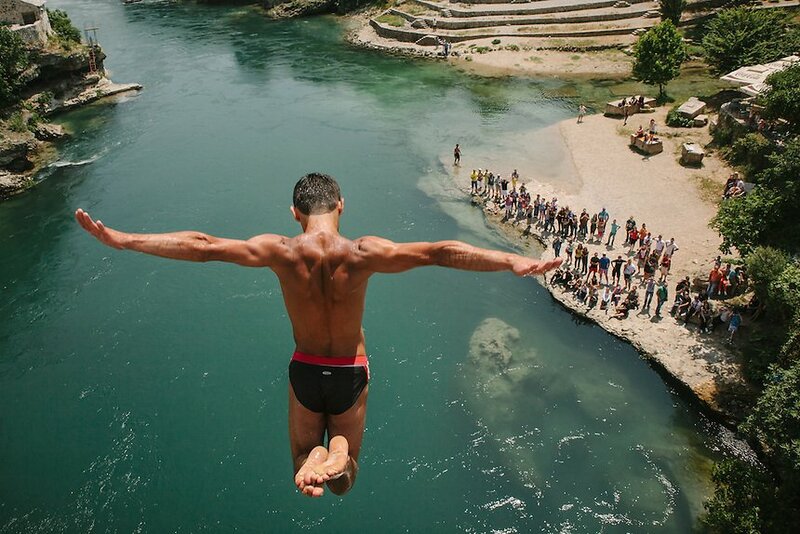 Igor Kazic, one of the Stari Most diver who usually called “The Icarus of Mostar”, jump from the old brige into the Neretva River 23 meters below. This old tradition has become a tourist attraction at the Bosnian city of Mostar. How much of yourself do you put into your photographs? What is it about your subject that makes you want to capture their image? I don’t think any photographer can escape from putting themselves into their own work. Maybe the degree is different for personal and commissioned work, but it’s always there. What and how you photograph shows who you are and your interests (you can fake it for sure, but then again it’ll still show something). 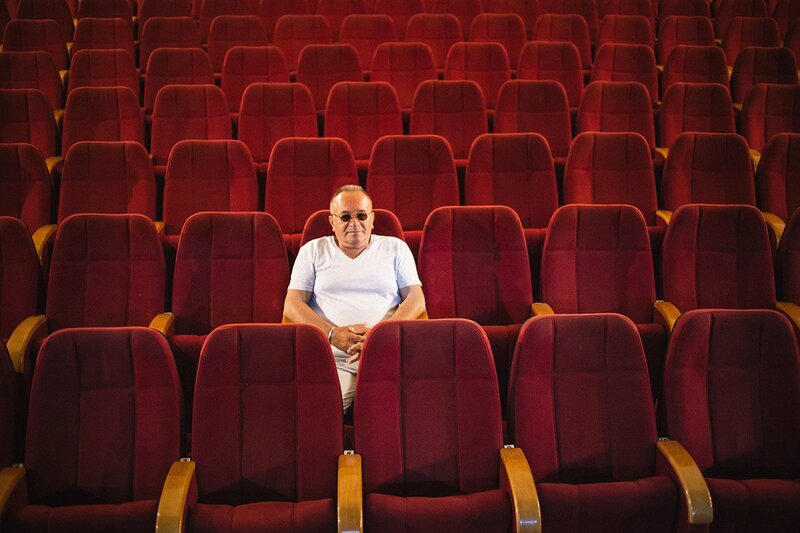 About my subjects, I wish I can really tell what is it about them that triggers the urge to take their photograph. Sometimes it happens just as simple as walking down the street and I see an interesting person among the crowd. I will just ask if she/he is willing to be photographed. Are there any long-term personal projects you’re hoping to explore or are currently working on? Right now I’m in the final process of publishing my other project into another book. The project is about the aftermath of Dutch colonization in a small archipelago in the eastern part of Indonesia. I worked on this project for a few years already with a good friend of mine, a travel writer. This should have been my first book, but there are so many delays. Mainly because we will self-publish so we were hampered by financial situations. But it will finally be out early 2019. After that I will see where things will go. There are several ideas, but for now, it’s still too early to say anything. If you had to start all over again, what advice would you give yourself? Would you have any advice for aspiring photographers? You need something more than just photography to advance forward. Knowing your other interest and combining it with photography can help a lot. And always pursue projects that matter to you on personal level.